PneumaticCraft support for the Pneumatic Launch Mechanism is coming soon! 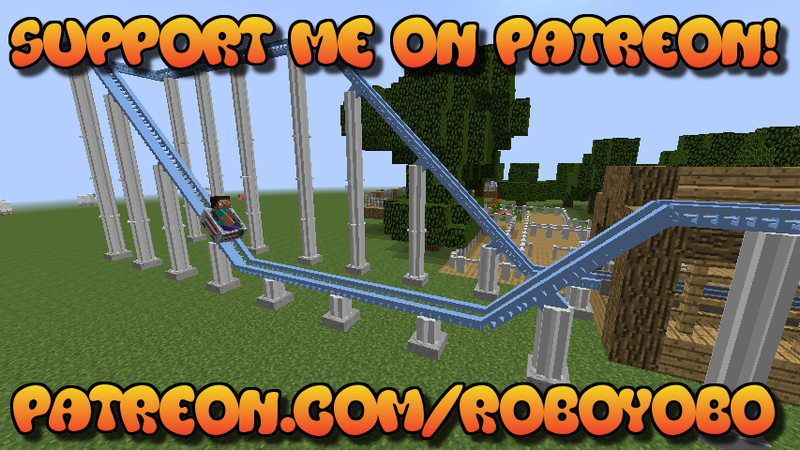 Ever wanted to make a rollercoaster in minecraft? Well if you have wanted to, this is the mod for you. From chain lifts to loops and from corners to barrel rolls, you can make just about anything! 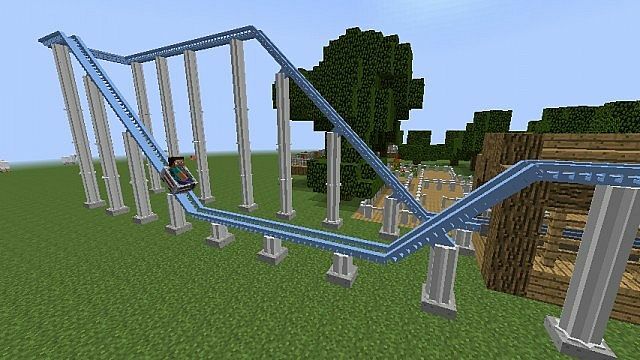 The coasters are now rideable! Have Fun and please report any bugs in the comments! 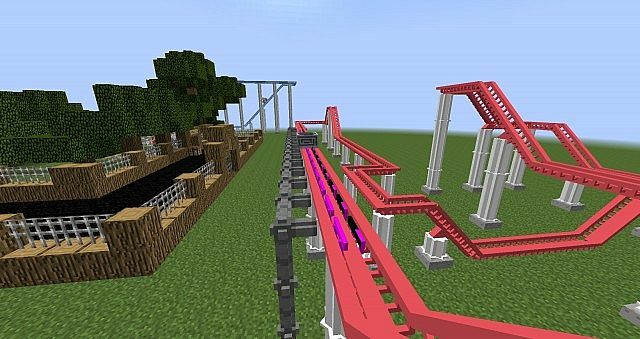 Great mod, Remade Alton Towers Corkscrew! And Also Make This For 1.12.2 AND ADD MORE STUFF CUZ I WOULD LOVE!!!!!! TO PLAY IT I PLAY WITH THIS MOD EVERY DAY AFTER SCHOOL! @High Grandmaster Modder Ummm... Every time i go into forge and have the mod in forge section and go to a new world my game crashes.... Any reason on how??? HELP!!! Has this project been abandoned? 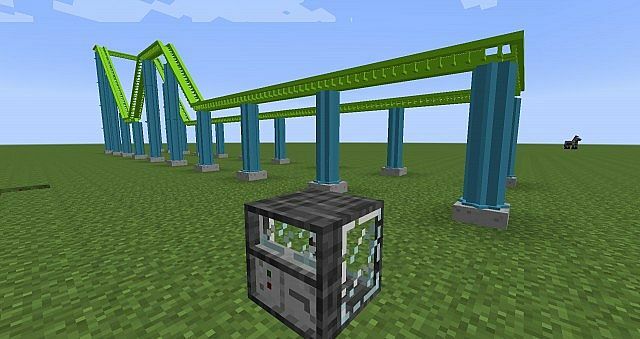 It's such a cool mod and I really like it but want it to be updated so that way I can create roller coasters in 1.11.2! will you make it for 1.10.2 ever? When am I able to use this mod for a video? I was planning to implement this mod for an episode of my roleplay, but I'm not sure if it's finished yet. I know how to fix this mod! Just rename the .zip file to .jar and then put it in your mods folder. ''If you change a file name extension, the file might become unusable. When will v1.5 come out? It's supposed to be used with forge........right? 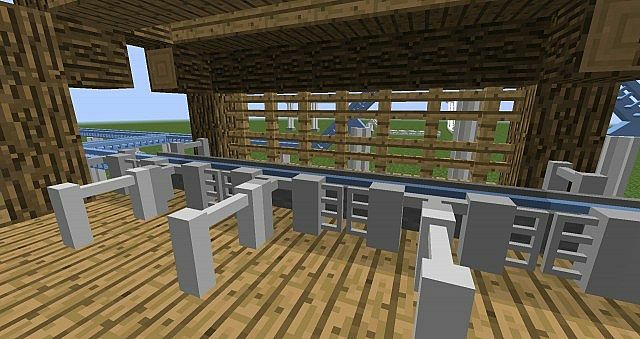 I cant ride in the minecarft it dosent move WHY? is this compatible with minecraft 1.8? I launched minecraft having after installed forge 1.7.10 and my game crashed every time. Is it my forge or is it the mod? HALP! Hi! First, you made a nice mod. But second I have a big problem. When I place a rollercoaster train on the Station addon, the cart stands on it in a suspicious way. Pleas help me imediatly. And sorry for my worse English. I´m from Germany. But I hope you will help me. Mind if i betatest the 1.5? When are the loops and stuff going to be implimented? Guys I think this mod is dead. Nope! 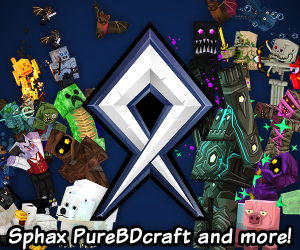 I'm waiting on a few youtubers to finish their launch video for the mod and then we're releasing! You said at xmas period. ITS ALREADY 2015 DAMN IT! ITS EVEN JULY! Man..... I like this mod but looks like im gonna ignore this mod for awhile. The train is not moving! I only used regular tracks and corner tracks w/ launchers stations & brakes. Do I need to fix anything? Btw its a 5 by 6 track. how about the station thingy? you tried it yet? 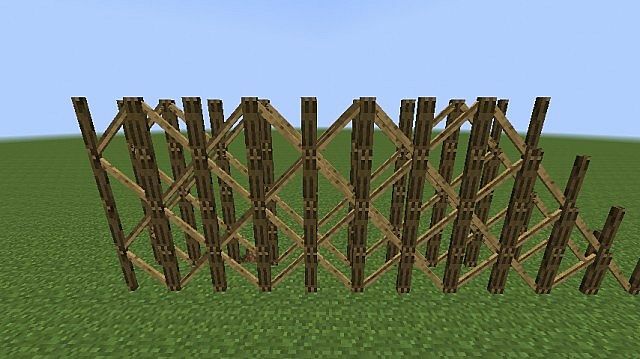 Just a suggestion... For the loading gates that will open with redstone: If you look at the code for a fence gate, the tag "open" is used to make it passable. Now I'm not completely sure if that can be added too, because it might not act the same, but if it is possible try adding that tag to the gate code and see if it becomes passible in the on state. OH MY GOD...I have waited almost 1 Year now.THE NEW UPDATE BETTER BE GOOD! Seriously,I've been checking since the release for new update.Don't let such a cool mod go to waste! For some reason, on all the rollercoaster parts, the texture looks weird. Please help! 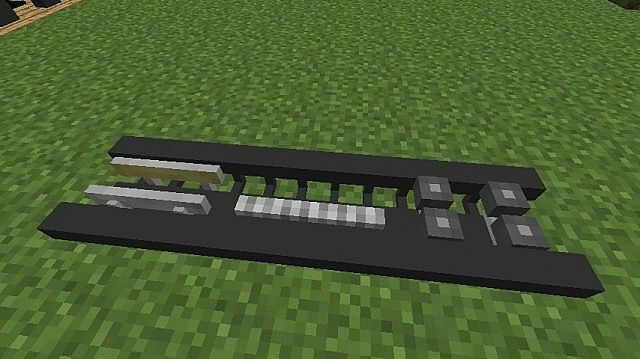 Is this mod coming to 1.8 soon? Oh good to hear :D its a really nice mod! It's coming in the next two weeks or less! is it good with 1.8 forge?